Asplund Toyota – Wendall Asplund started his first service garage and body shop on Minot’s north side in 1927. The first franchise Asplund had was the Pullman Coach. Through the years Asplund also sold Kaiser vehicles, Willys and finally in 1955, Studebaker. Asplund eventually became the Toyota dealer. When I first had dealings with Asplund Toyota they were located on South Broadway, just south of the old Frosaker Motor building. The service/shop entrance was located on Broadway. Driving in was no problem. To back out, you needed someone to watch traffic as you exited. 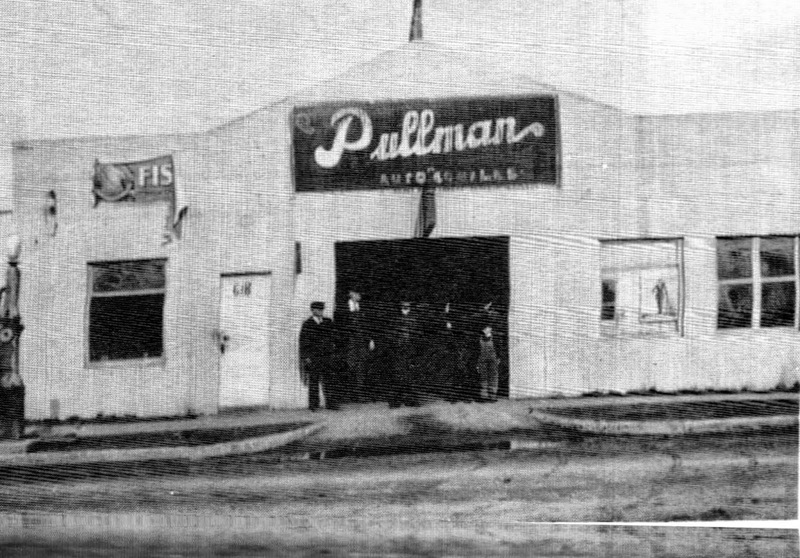 Asplund eventually built a dealership on north hill. The Toyota franchise was purchased by Ryan Chevrolet and then by Minot Chrysler.